Monsoon is Goa is a wonderful experience. The whole state gets drenched win wonderful rain and the seashore looks more beautiful. So if you wish to travel to Goa in the season of monsoon, then you will experience nature to the fullest degree. In addition to the beautiful beaches of North Goa, old Goa also looks lovely during monsoon. 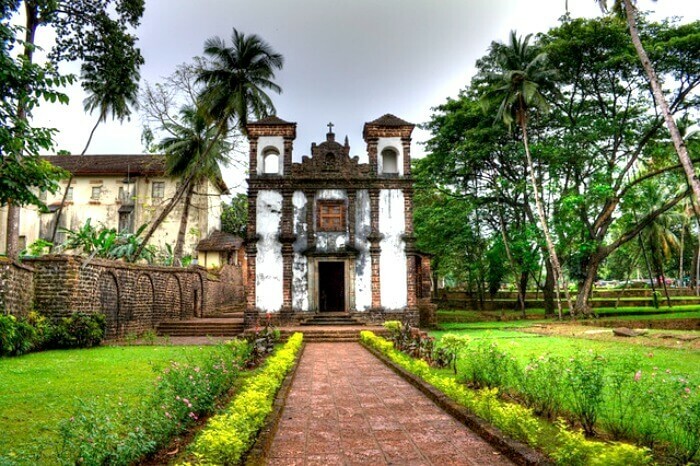 So let us have an idea of some of the most popular tourist destinations in old Goa that you can go to visit during the monsoon months. They are a blend of scenic beauty and traditional heritage.